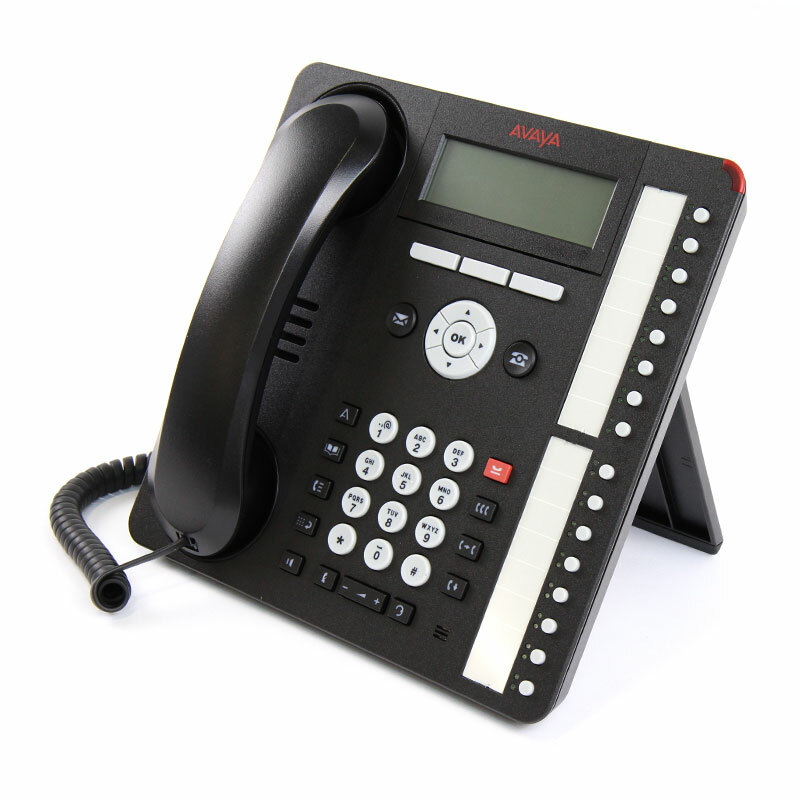 West Pier supply, install and maintain the Avaya 1416 Digital Desk Phone. The Avaya 1416 Digital Desk Phone has been designed for people who answer incoming calls, transfer customers to different departments or extensions, and monitor multiple line appearances throughout a typical day. Sixteen administrable feature buttons on the phone itself; adding a 32-button expansion module provides access to a total of 48 feature keys or speed dial buttons. Dual LEDs for status indication for each button. Fixed feature keys for common telephone tasks, including conference, transfer, drop, hold, and mute. 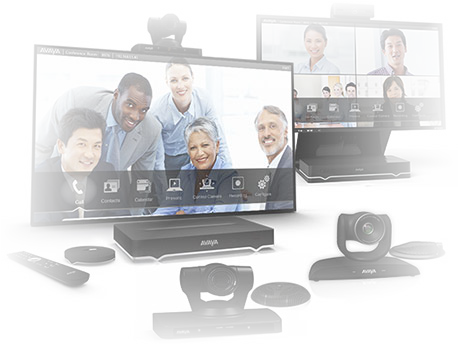 Support for a broad portfolio of wired and wireless headsets through its integrated headset jack. Context-sensitive user interface along with three soft keys and a four-way navigation cluster. Adjustable viewing angle of the display measures 4 lines by 24 characters and is white backlit for easier viewing in all lighting conditions. Additional caller related information is displayed with active appearances. If you would like to discuss the Avaya 1416 Digital Desk Phone or have any questions please call us on 0344 264 5522 or please email us.